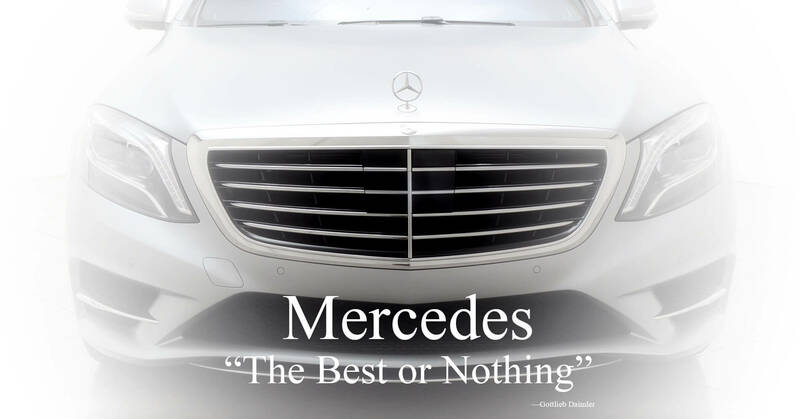 Thank you for your interest in Mercedes Financing! We invite you to take this opportunity to explore the Mercedes Financing options available below. We proudly offer special financing rates as low as 3.49% OAC on 2015, 2016, and 2017 Mercedes C Class & Mercedes E Class Models. Competitive financing rates OAC are also available for other pre-owned Mercedes models as well! Rest assured, iAUTOHAUS will work hard to match you with the best lender with respect to your budget! A few simple steps will get you pre-approved and that much closer to the car of your dreams! The very short and simple form below will get you pre-approved for Mercedes Financing. You will then be presented with you pre-approval number and given the option to start shopping for your new Mercedes or complete the Full Mercedes Financing Application immediately. Lastly you will be sent an email with a link to the Full Mercedes Financing Application, once you find a Mercedes that you like, click the link and complete the Mercedes Financing approval process. This Pre-qualification offer for Mercedes Financing is based on your credit report indicating that you meet certain minimum criteria. This offer is not guaranteed should you not meet the additional terms and conditions including but not limited to providing acceptable collateral and proof of income. iAUTOHAUS is family owned and operated. We are located in Tempe Arizona and locally service the greater Phoenix Metro area. At our location in Tempe we have Scottsdale to the North, Mesa to the East, Chandler to the South, and Phoenix to the West. That makes us the most centrally located Pre-Owned Mercedes dealership in the valley and a perfect place to explore your Mercedes financing options. No Problem. We offer Shipping and financing nationally (US) as well as shipping internationally.